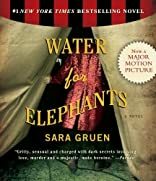 Water for Elephants A Novel 2007 publication. 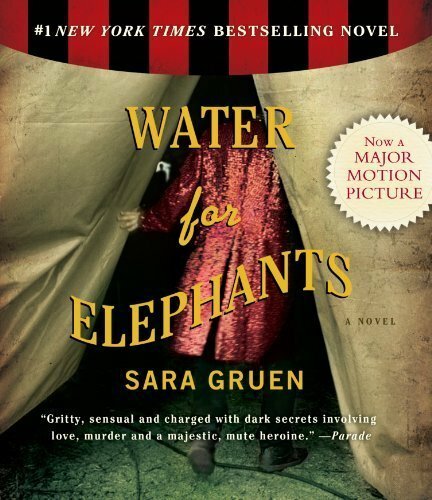 Water for Elephants A Novel 2006 publication. Water for Elephants was written by , -HighBridge Company-, and N/A. Water for Elephants was published by HighBridge Company. About -HighBridge Company- (Author) : -HighBridge Company- is a published author and a publisher. A published credit of -HighBridge Company- is Case of the Girl in Grey. 6/15/2013 Donna McGarry said: Loved this book. I thought the writing was a little stiff at times, but the story was great. 1/5/2012 teresa d said: Enjoyed!!! 7/17/2011 Caroline Reynolds said: Wonderful book...loved the writing. 9/17/2009 Abbey Greenblatt said: This is my all time favorite book. Set in a circus setting this book provides something for everyone- romance, betrayal, violence, and everlasing love. 2/27/2008 Kathleen Stahl said: Another really good one.